Hello, everyone!!!…. 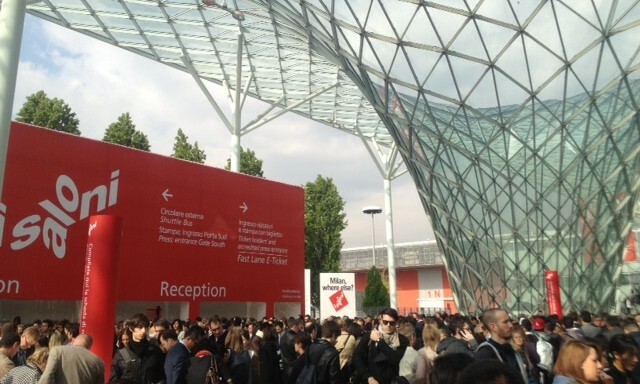 I’m back!….I was away for a short break to visit the Salone Internazionale del Mobile in Milano … It was amazing this year and we really enjoyed it very much… though I must say that we were exhausted by the end of each day because it wasn’t only huge … it was also packed every single day!!! Anyways its good to be back… I actually missed posting on this blog!! !….and can’t wait to post about some of the places we’ve visited during our trip!!! We took the kids to Ferrari World in Abu Dhabi the other day. 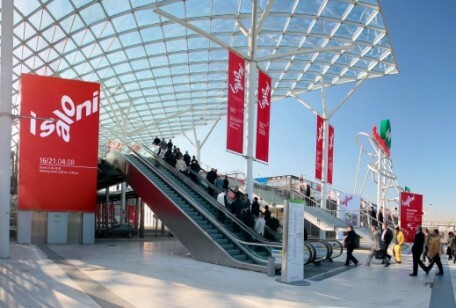 Wow, I was really impressed!… It is the largest indoor theme park in the world…. and even though the weather wasn’t too bad, we were just grateful to be indoors at 2 o’clock in the afternoon!…. (I must say, however, that it was a bit chilly inside so don’t forget to get a jumper with you!!! 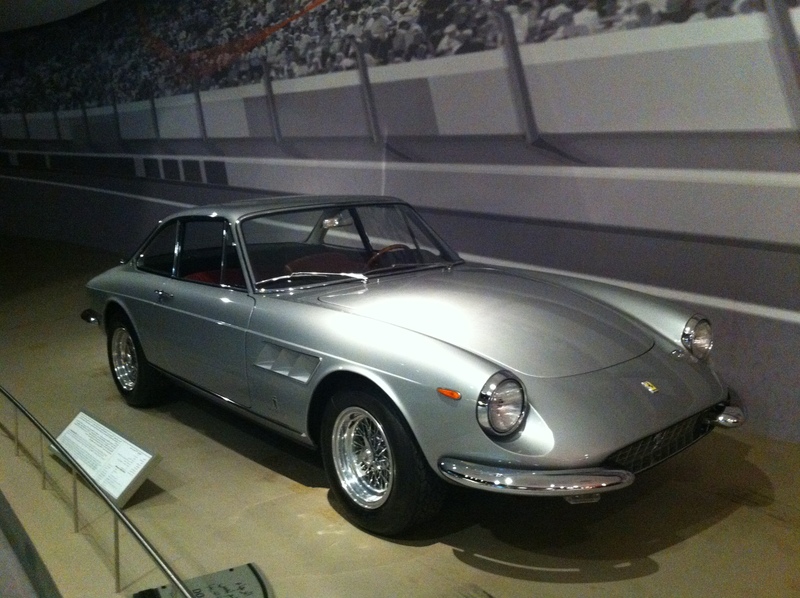 )….The kids (even our little one) had a great time….. My personal favorite part was the Ferrari museum … I just fell in LOVE with this Ferrari 330 GTC from the 1960s… Isn’t she gorgeous?! We celebrated our anniversary at At.mosphere…. The world’s highest restaurant which sits 1,350-feet above the ground floor of Dubai’s 2,717ft-high Burj Khalifa. I must say that the food was as spectacular as the view!…I am still craving the carmalised Foie gras …. it was the best I have ever had! For more info go to AT.MOSPHERE. Can you see what is missing in those pictures?!!! 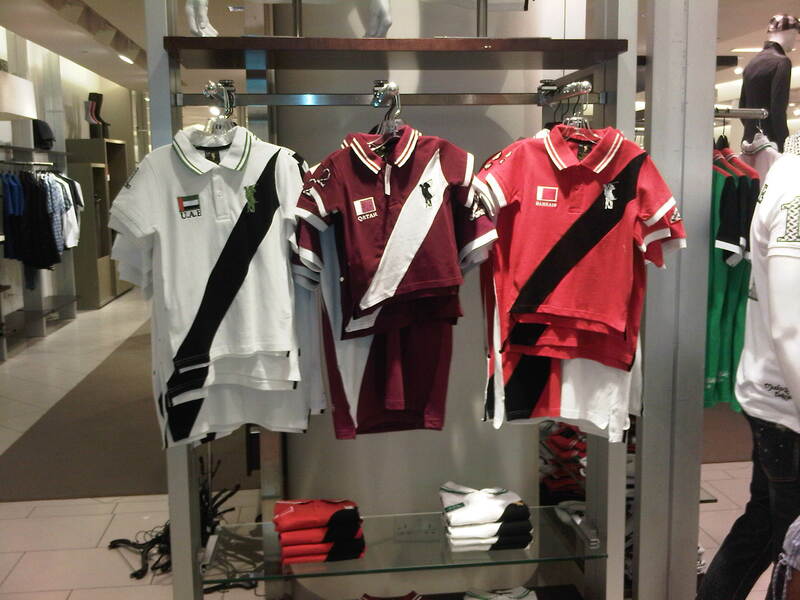 Ralph Lauren has made polo shirts for all the GCC countries except for Oman!… I am sure that its because we don’t have a Polo team!…. 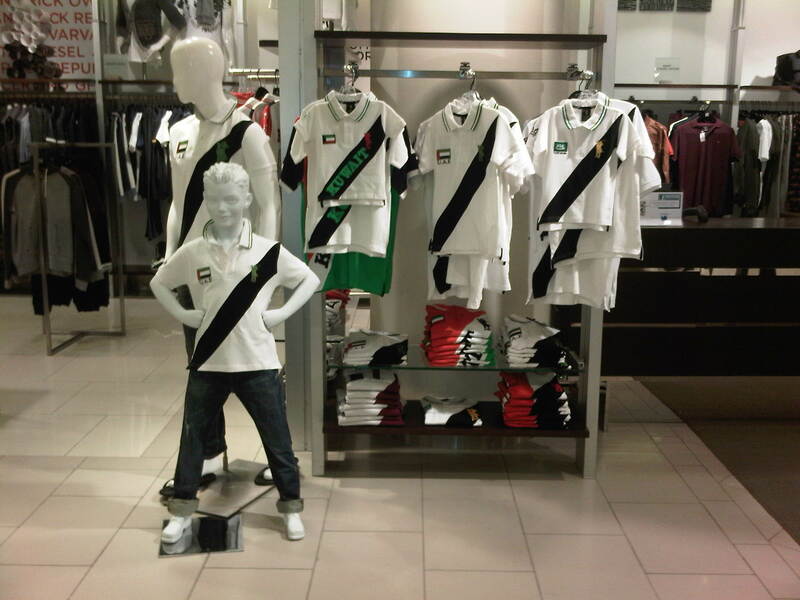 but how cute would have my son looked in an Oman polo shirt? I wasn’t going to say that I feel left out….but well….you know… I feel left out! P.S: Can someone tell me why don’t we have a Polo team?